FLAVA > News > News > Register for ACTFL 2019 as a FLAVA Member! 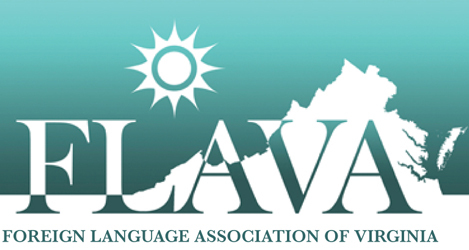 ACTFL’s annual convention will take place in November in Washington DC and FLAVA is a co-host of the event! As such, if you are a FLAVA member, you can register for the ACTFL conference at the member rate. See the letter linked below to learn how to register and save money.